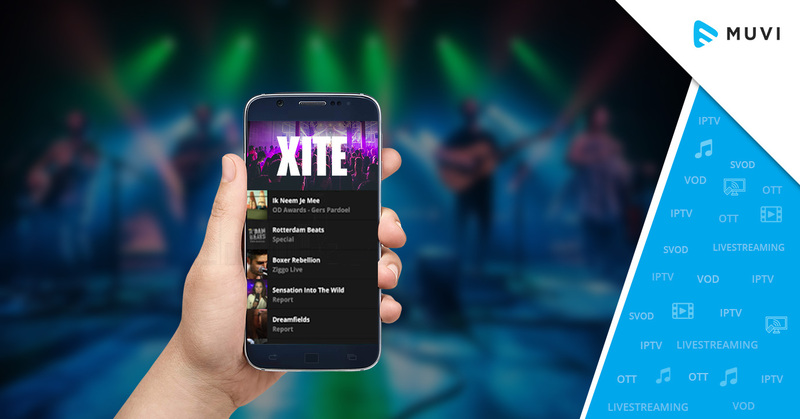 XITE, the international music video channel, launches its all-new music video streaming app in the US for Apple TV, Amazon Fire TV, Comcast X1 Infinity, and soon for Roku TV. However, its availability on tablets and mobile devices is expected around the second quarter of 2019. 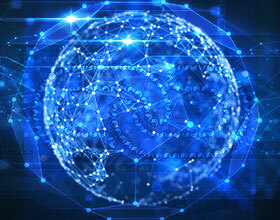 With enormous opportunities in the music-video streaming industry, XITE is eyeing to capture the US market with a good volume of active customers. The app is completely unique and designed to provide the ultimate music video experience to US music fans.